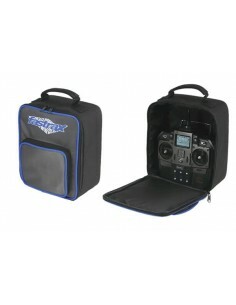 Transport cases and bags for RC models. 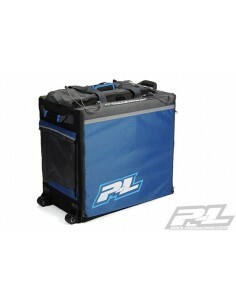 Produced with 4 easy access drawer compartments, several zipper pockets and tool layer, the Pro-Line Hauler Bag is perfect for your RC needs. 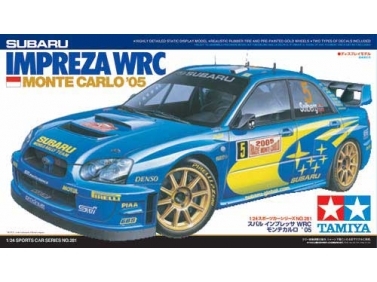 With stylish Pro-Line logos on the front, top and side stand out when arriving at the track. 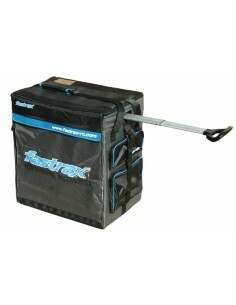 The new Hauler Bag also includes tie-down Bungee straps for securing 1 vehicle (Buggy, SC, Truck, etc.) on top of the Bag. 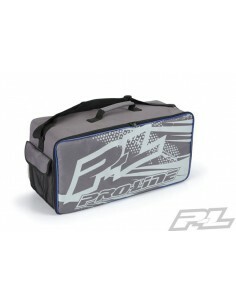 Show up in races with Style with Pro-Line’s new Track Bag! The new bag features luggage quality zippers and material that displays your support with a huge P-L logo. 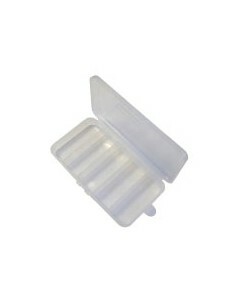 The bag is supported by an inner corrugated plastic housing that protects your material and holds the bags format. 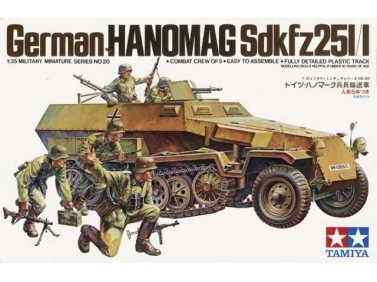 8 various sized fixed compartments. 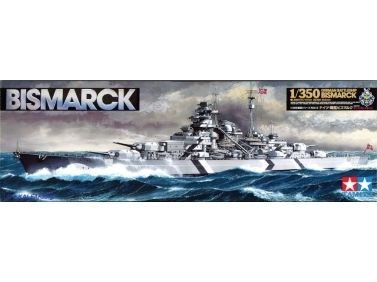 Dimensions: 6 x 12 inches. 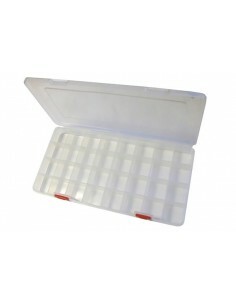 8 fixed compartments. 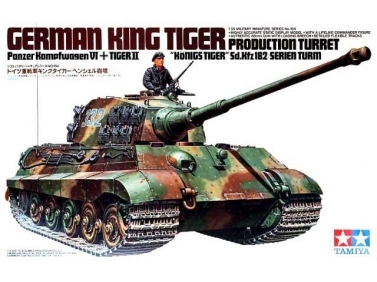 Dimensions: 5.5 x 11 inches. 5 fixed compartments. Dimensions: 3.5 x 7 inches. This Bag is made with endurance in mind and produced to resist the stresses of racing life. 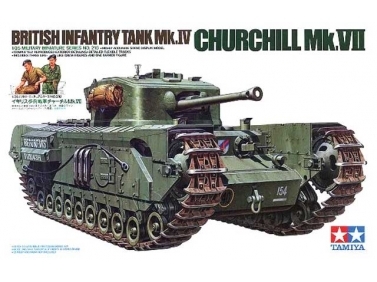 Ideal for RC vehicles up to and including 1/10th scale touring cars. 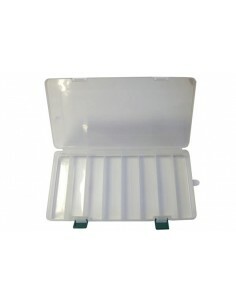 It's 5 removable cardboard storage boxes keep your things secure and additional storage can be found throughout the bag. This handy bag is made to resist wear and endure all those trips to and from the track and beyond. 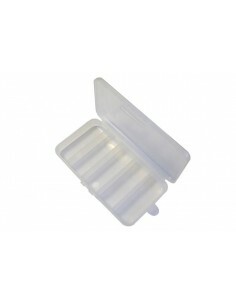 The cover itself is made from a resistent nylon thick enough to resist tearing and everyday use. Embroidered and silk-screened logos embody the bag throughout. 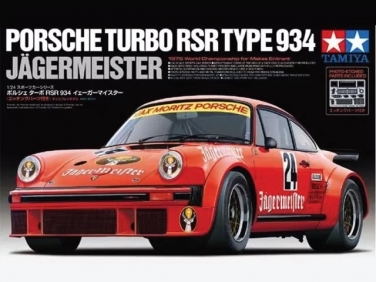 Produced for the 1/10th buggy or Touring Car racer who wants to travel without to much weight, this new tailor made bag is ideal for those trips down the club or test afternoon at the track. 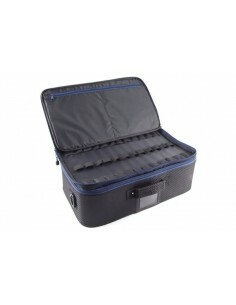 Integrated section with tool layer, zipped pockets inside flap and storage pockets within area. 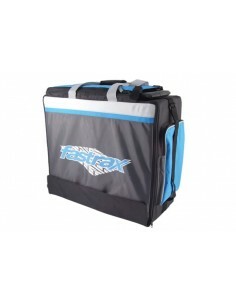 You'll look very professional when you arrive at the track and your transmitter will be safe and secure in this padded transmitter bag from Fastrax. 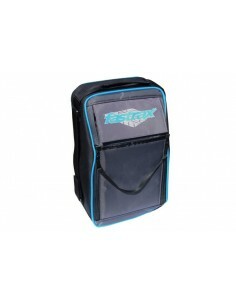 Carry your beloved vehicle in style with this very new carry bag from Fastrax. 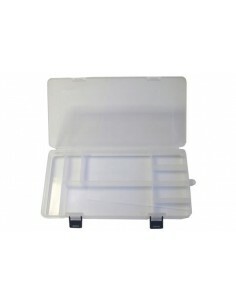 Economically priced it's the easy way to safely transport your rc car and accessories.